Back in 2007 Noah Scalin at skulladay.com released a papercraft skull with an articulated jaw. 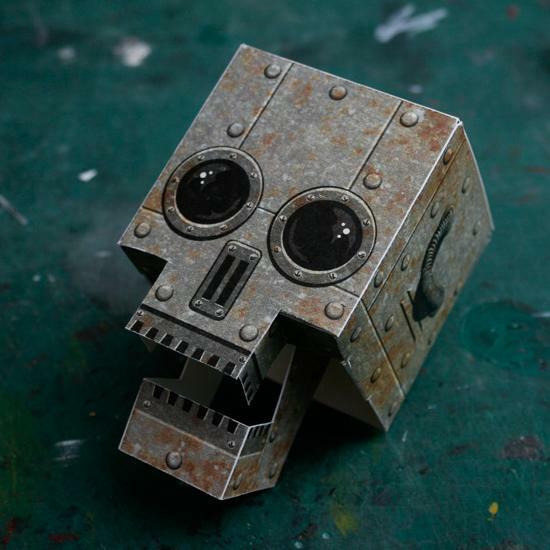 In 2010 Scalin re-imagined the papercraft skull in robot form. I think the robot skull is loads more fun than the original. ^^ Templates for both the original and the robot skull may be downloaded here. There is also a blank template available if you care to create a custom skull of your own. 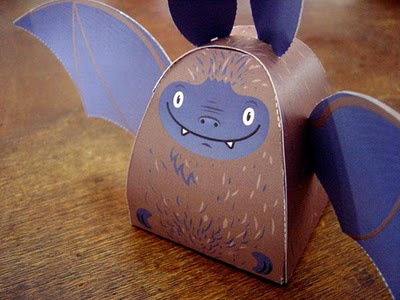 You can't help but love this adorable paper toy bat by illustrator Erik Madera. Officially titled "Macelo the Friendly Bat", this glue-less paper toy is part of a campaign to promote awareness of the preservation of bats. Madera has an image of the template for Marcelo posted here as part of his online portfolio. This San Francisco street car papercraft was created by Archidigm, a firm that provides training in computer-aided drafting. 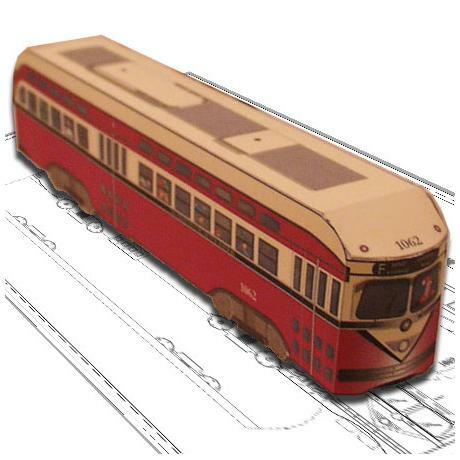 The process used to create the paper model involved importing digital photos of a street car into a drafting program (AutoCAD) where the features of the car were traced with lines. The resulting line drawing was then opened in Adobe Photoshop where color and shading were added. 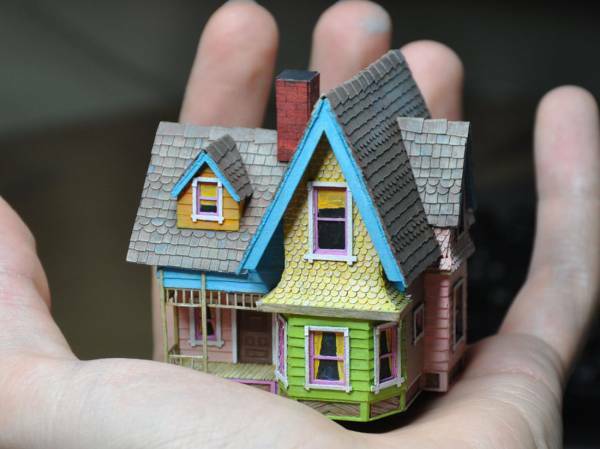 An outline of the steps to create the model (as well as a printable template for a green street car) may be found here. Here is a great papercraft mech by Cantaris at the Mech3.org forum. 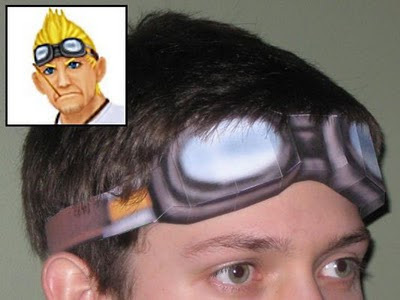 I believe this papercraft was based on a 3D model from a video game, although I am not sure which one. (Anyone care to enlighten me? 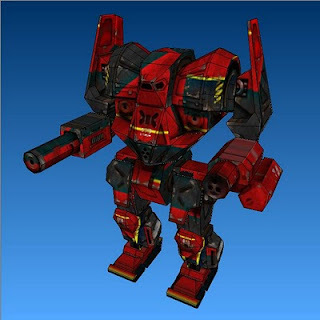 ^^) This mech's model type is called an "Awesome". 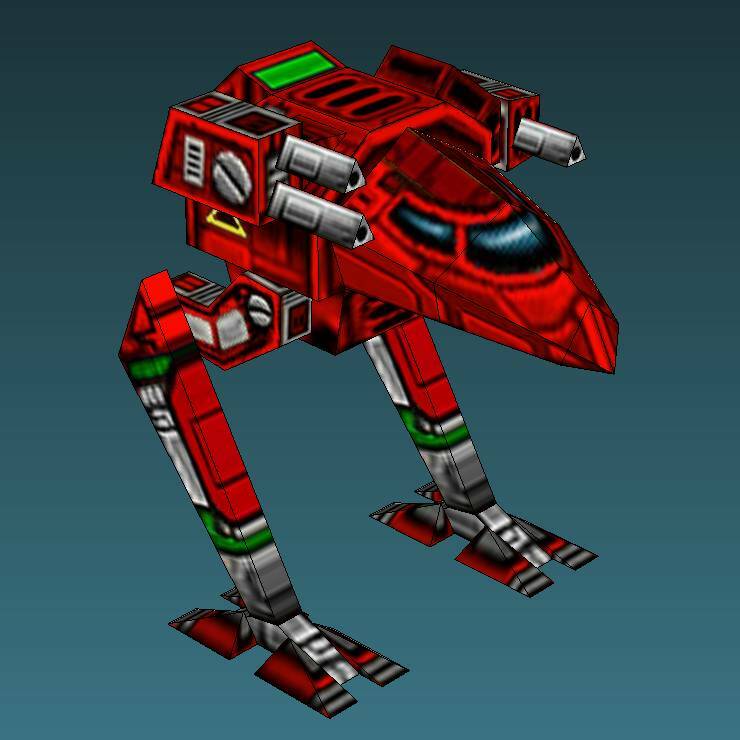 It comes from the BattleTech universe which got its start in miniature gaming in the 80's and later came to include video games and an animated series. 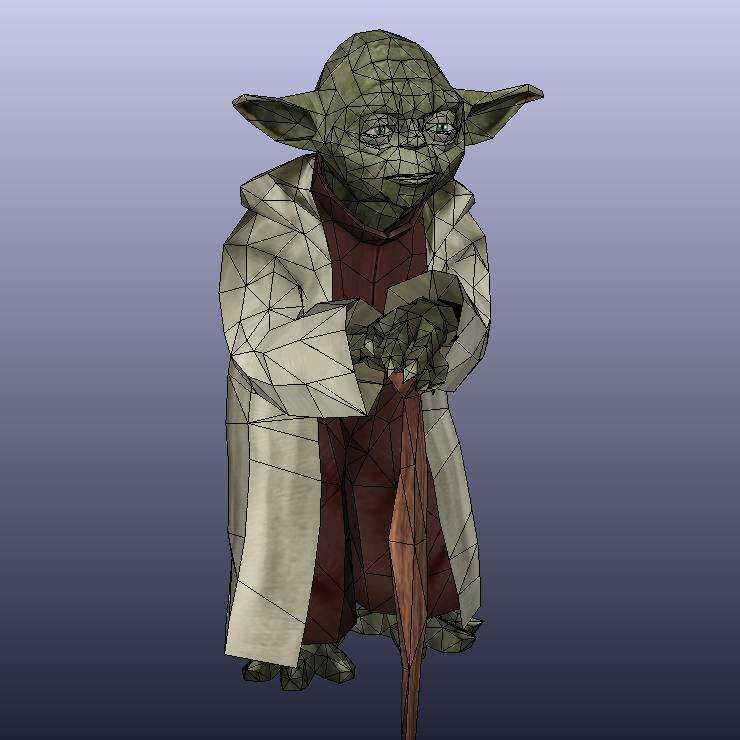 A download of the Pepakura PDO template (which includes a whopping 121 different skins!) is available here. 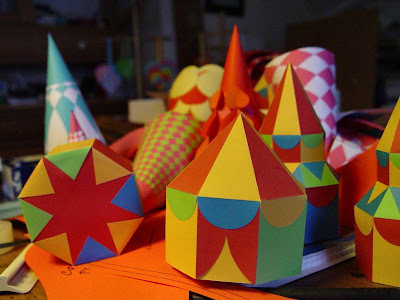 The designer who brought us Teddy's Paper Theater now brings us colorful DIY circus tent gift boxes. My favorite part of the design is the box's underside which has an ingenious pattern created by the construction of the box itself. There are two box styles available: a circus tent (seen in the foreground) and a tower (seen just behind the circus tent box). Templates for the boxes may be downloaded here and here. This papercraft cowl duplicates the one worn by Batman in the 2008 movie, The Dark Knight. 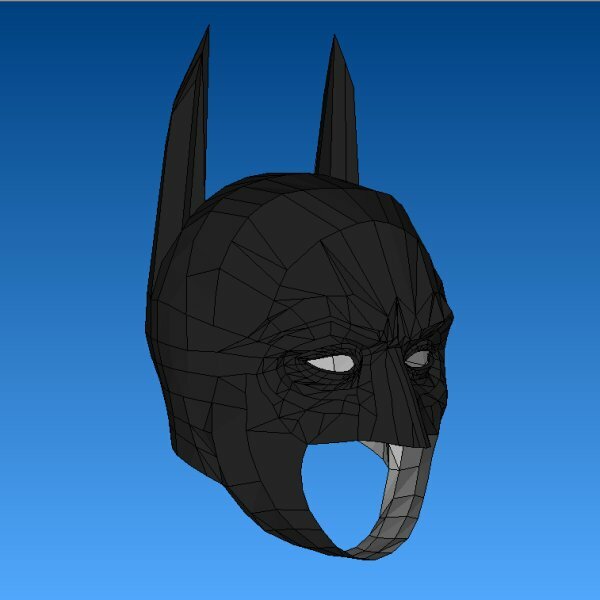 The template for the cowl consists of 89 pieces and is available in Pepakura PDO format only. Matthew Shane has made a download of the template available here. 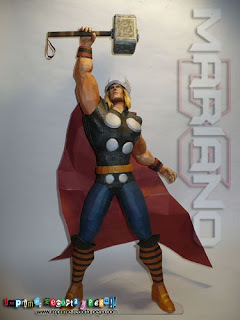 With a new Thor movie coming out later this year, it was only a matter of time before someone created a papercraft of Marvel Comics' god of thunder. 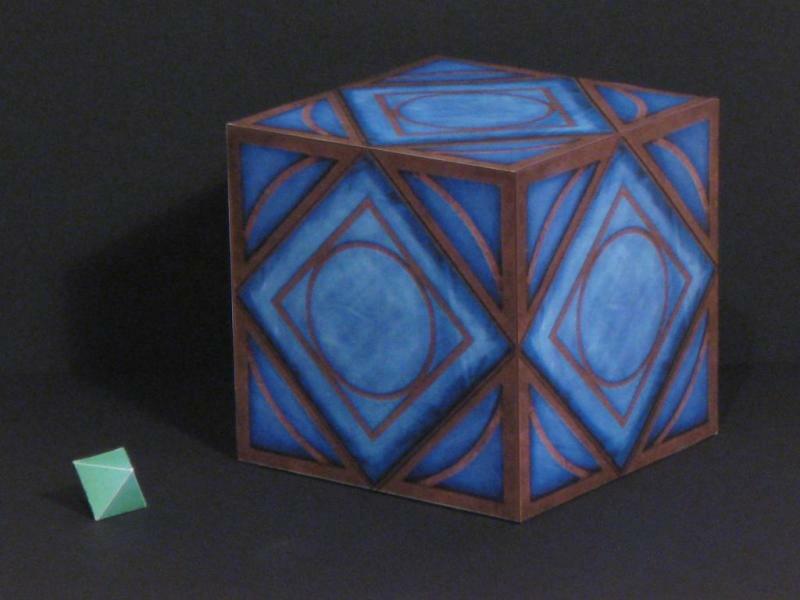 This large paper model is based on a 3D model from the Marvel Ultimate Alliance video game and stands at a little over 21 inches (54 cm) tall. The designer and builder of the model is Mariano DG from imprime-recorta-pega.com. Over the past year Mariano has produced several other excellent papercraft models of Marvel Comics characters. I look forward to seeing more from him this year. A download which includes both PDF and PDO format templates for the Thor model is available here. Here are some cute animal finger puppets from the Japanese website "Terra Cotta". In addition to the cat, dog, penguin and duck shown here, there is also a "smiling" grey cat puppet available. 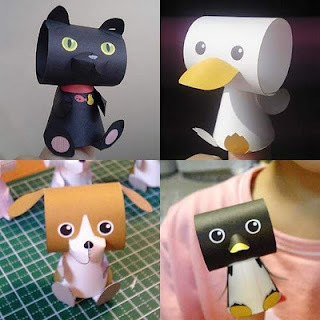 The construction of these papercraft animal puppets is very simple and consists primarily of hollow paper cones and tubes. Look for the download links under the pictures of the puppets here. A couple of months ago I mentioned I wanted to start designing some Star Wars papercraft. Last week I completed my first two designs! These simple 1:1 scale paper models are of the holocron and the Kyber memory crystal which the bounty hunter Cad Bane steals from the Jedi in the Star Wars: The Clone Wars animated television series. As the story line of the series reveals, the Kyber crystal contains information on every known Force-sensitive child in the Star Wars universe, but the information can only be accessed by inserting the crystal inside the holocron. 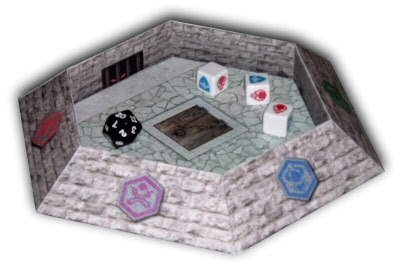 The template for these two papercraft may be downloaded here. If you are in the mood to build a mecha papercraft but don't want to spend a lot of time, this Raven mecha may be just the thing for you. 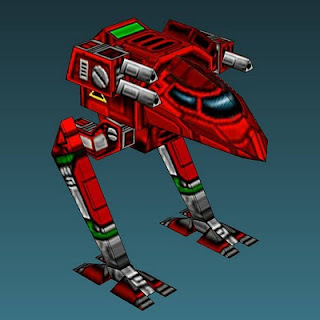 The Raven comes from Microsoft's 2001 game, Mechcommander 2. VLMarshall at the Mech3.org forum created the Raven's papercraft template which includes four different colored skins. Pictured is the red skin. A download of the template in Pepakura PDO format may be found here. Detailed miniature papercraft fascinates me even though I don't have the patience to build it myself. Satoshi Yoshioka of Japan apparently has the patience I lack. 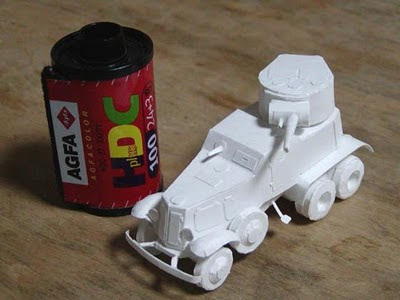 ^^ Pictured above is Yoshioka's 1:72 scale BA-6 armored car model, one of seventeen historic military vehicle paper models offered free at his website here. Among the other micro papercraft models available are a M4A1 Sherman tank, a German Raupenschlepper Ost tracked truck, and an Israeli Merkava Mark III tank. The 2001 Playstation 2 video game Ico is considered by many to be not only a work of art, but also one of the best video games of all time. Later this year Ico and it's prequal Shadow of the Colossus are scheduled to be released for Playstation 3. 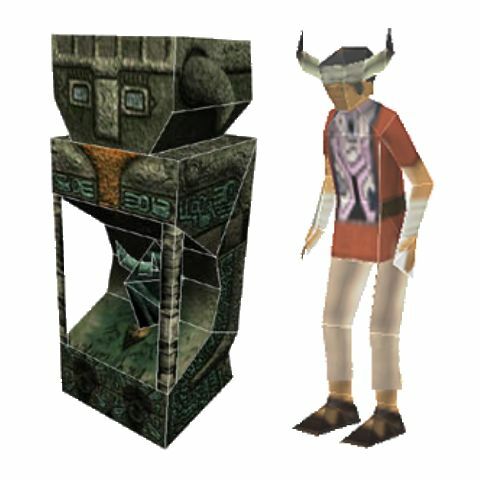 The official Ico website offers five paper models from the game including models of the two main characters, Ico and Yorda. Click on the images in the lower right hand corner of the page here to download the templates. As a way of educating the public about wetland habitats, Ducks Unlimited Canada offers ten free 3D paper models of wetland animals. 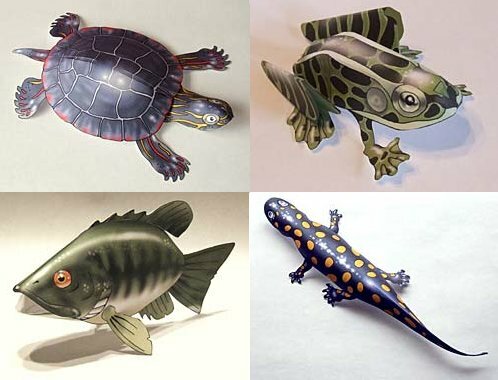 Pictured above is a painted turtle, a leopard frog, a largemouth bass and a yellow spotted salamander. Also available are models of a mallard duck, a great blue heron, a great horned owl, a beaver, a red fox, and a dragonfly. Templates for each of the animals are available here.